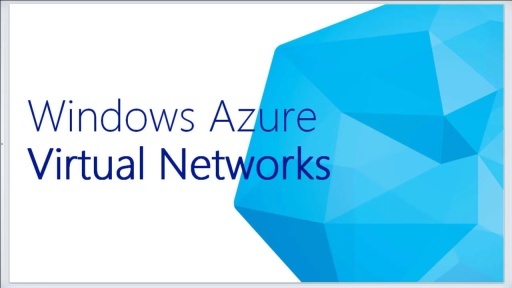 In this online event you'll learn how to use Windows Azure to extend an on-premises network and embrace the power and scale of the cloud. 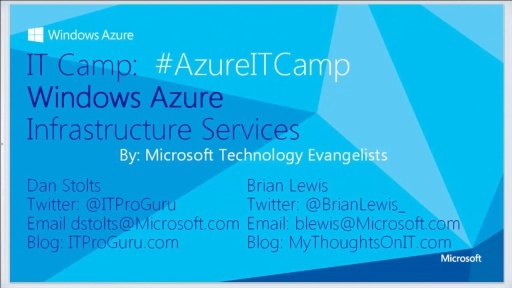 Put your feet up and get hands-on with Windows Azure Storage, Virtual Machines and Virtual Networking for key IT Pro scenarios. Complete the hands-on lab and you'll finish with a fully functional Windows Server 2012 cloud-based test lab running Windows Azure.